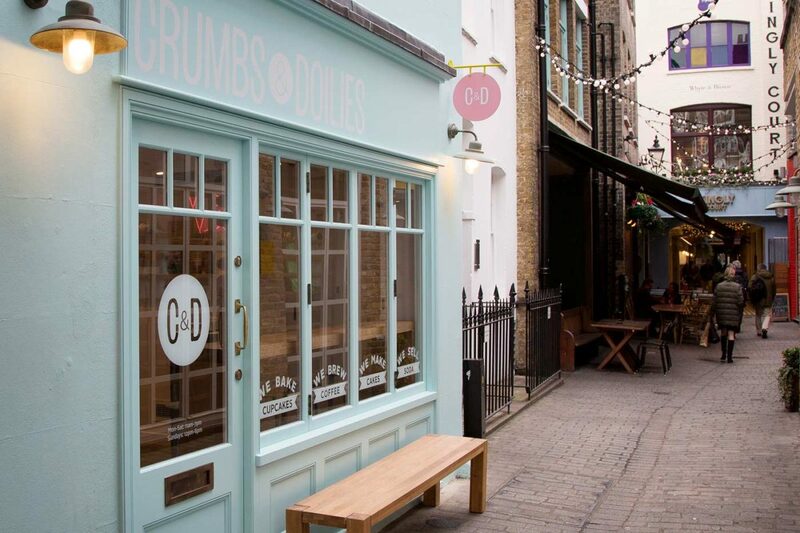 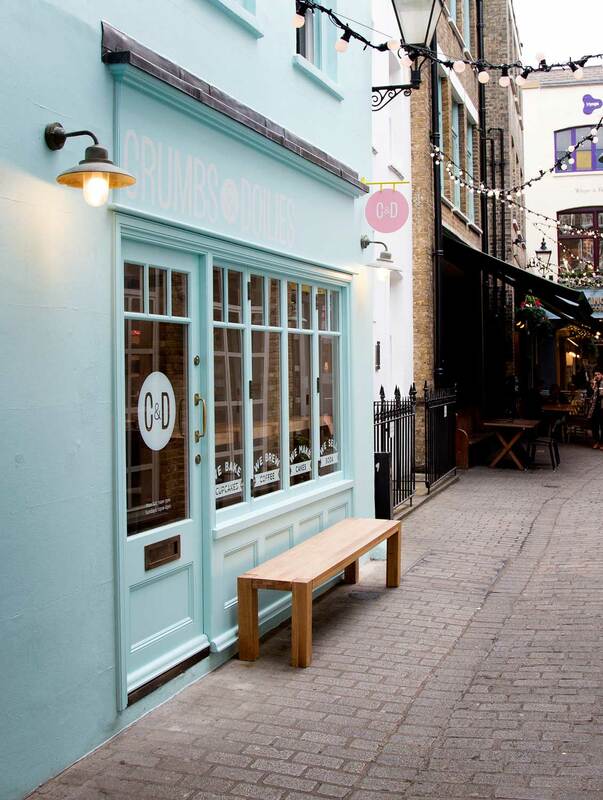 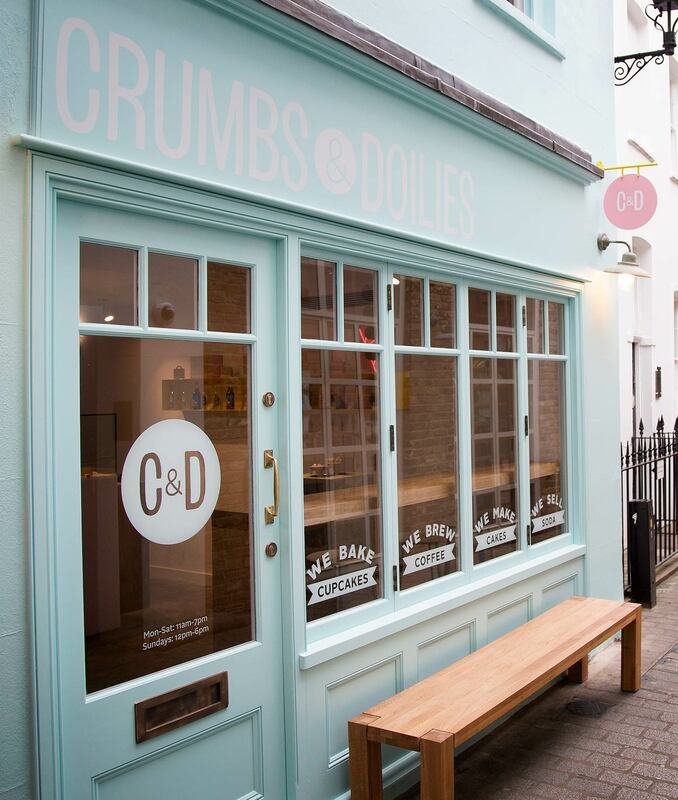 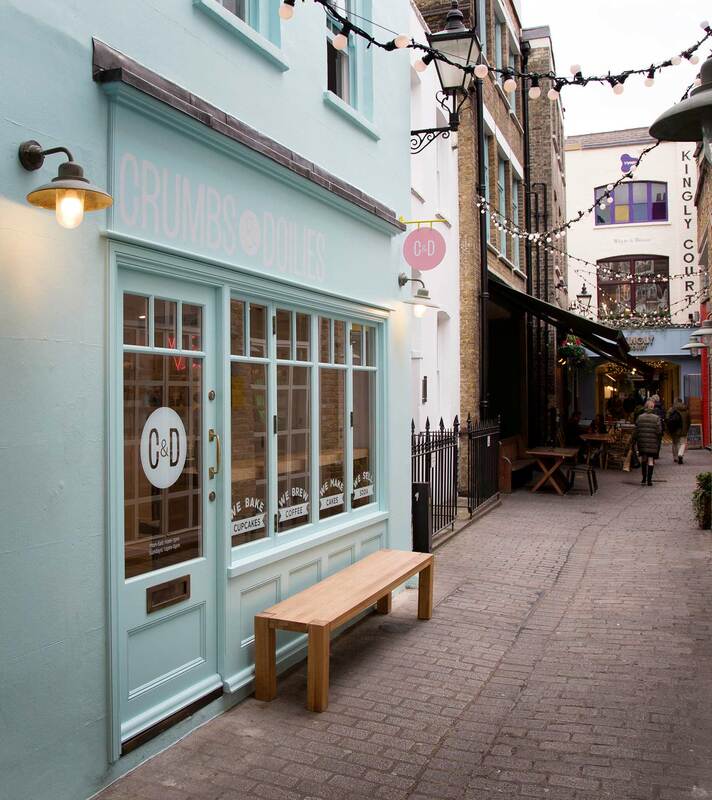 Crumbs & Doilies in Kingly Court. 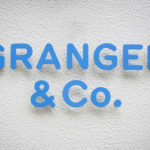 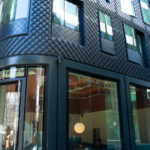 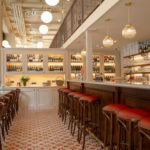 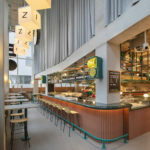 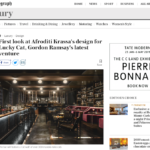 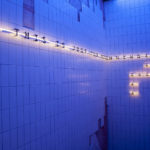 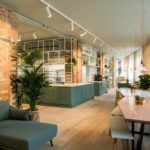 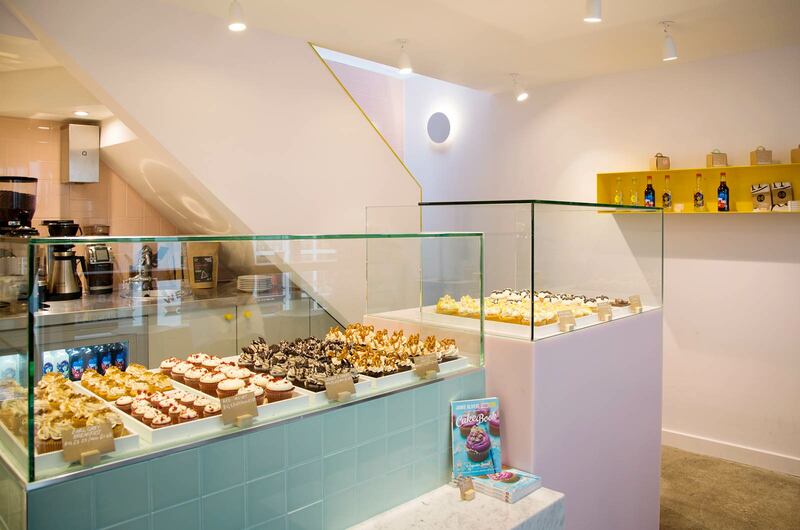 A beautiful bespoke fit-out for Soho’s best cupcake producer by Bluecrow Projects. 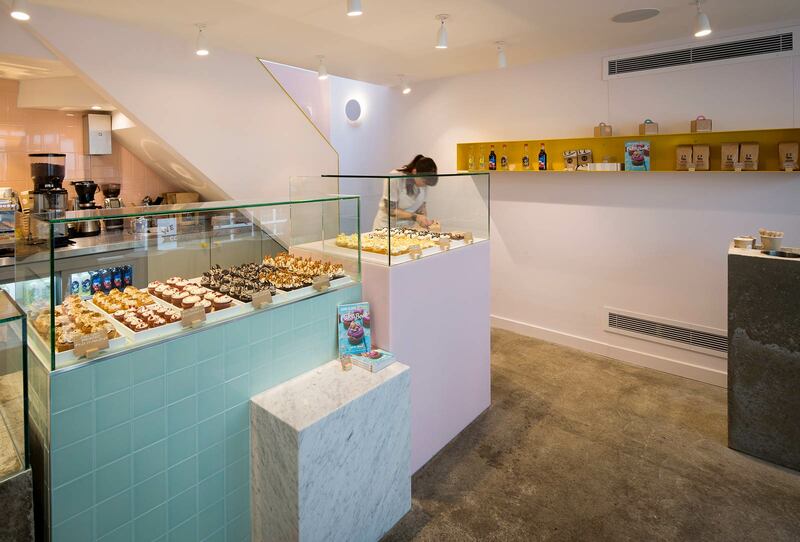 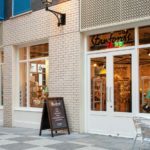 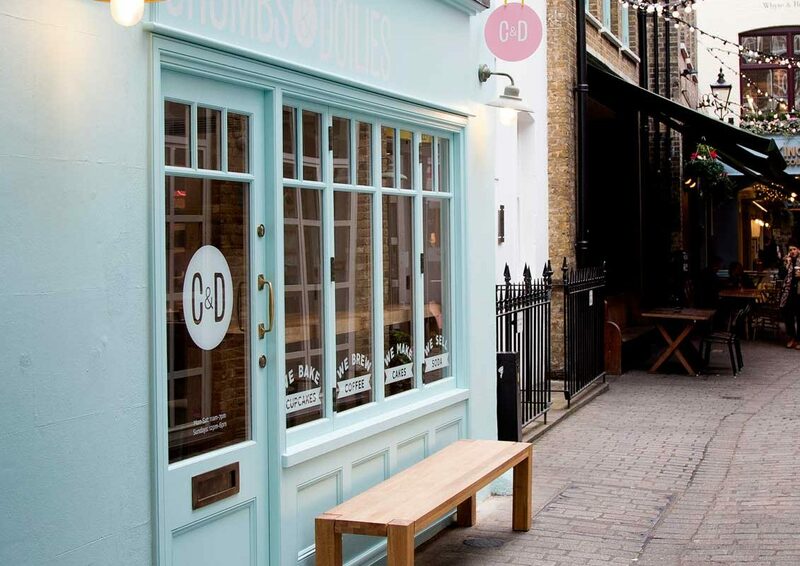 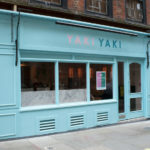 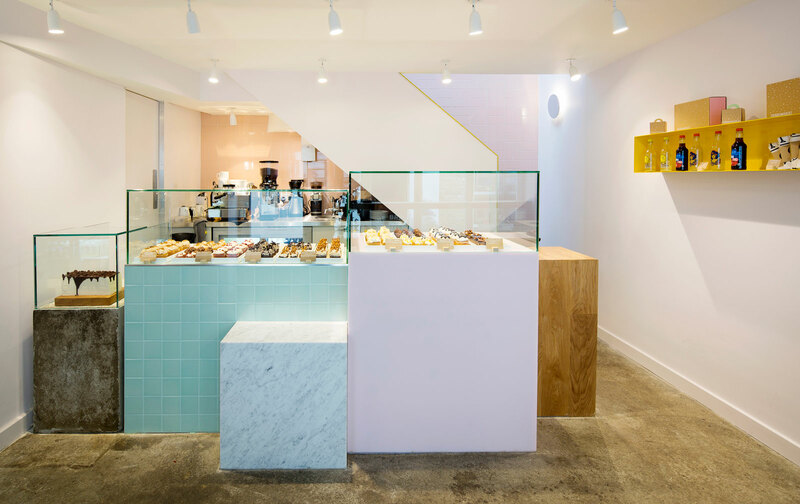 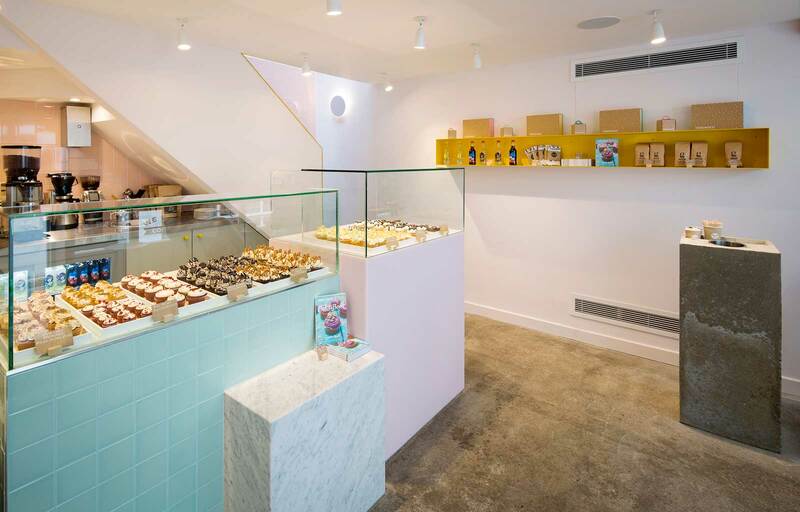 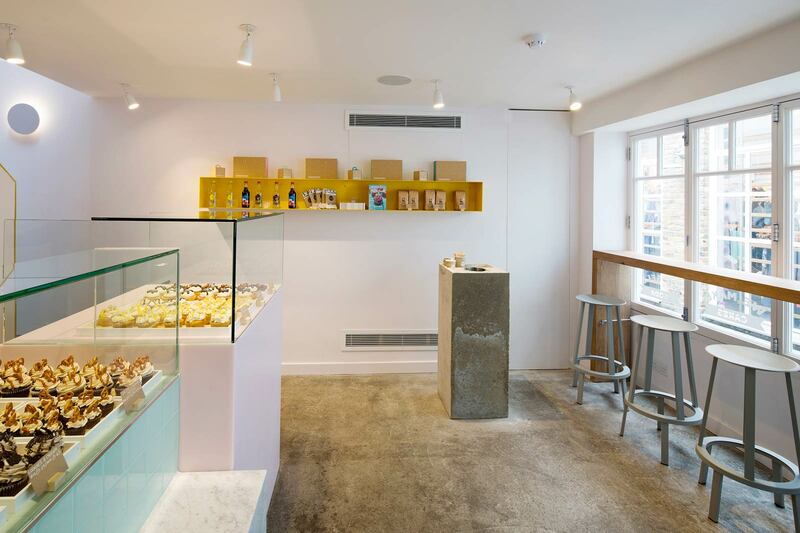 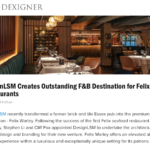 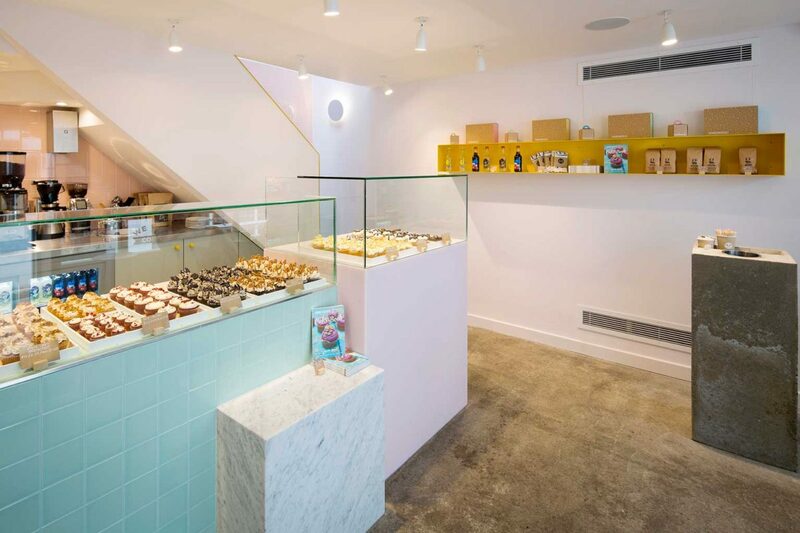 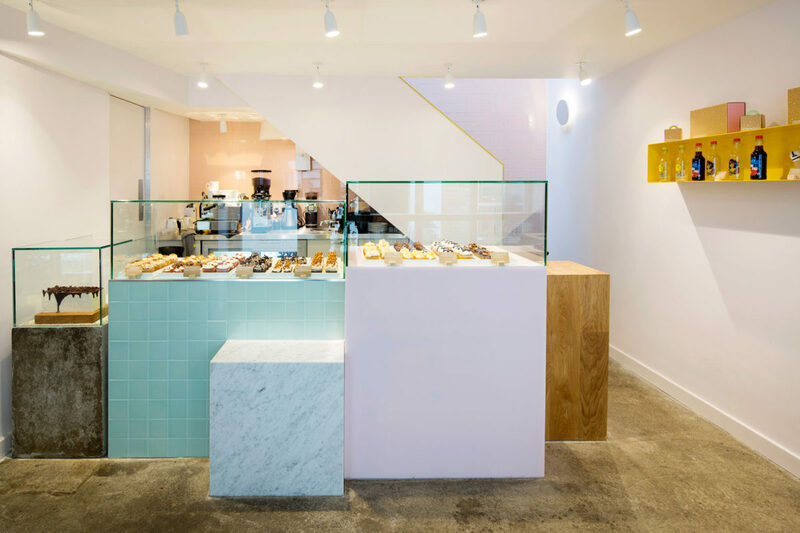 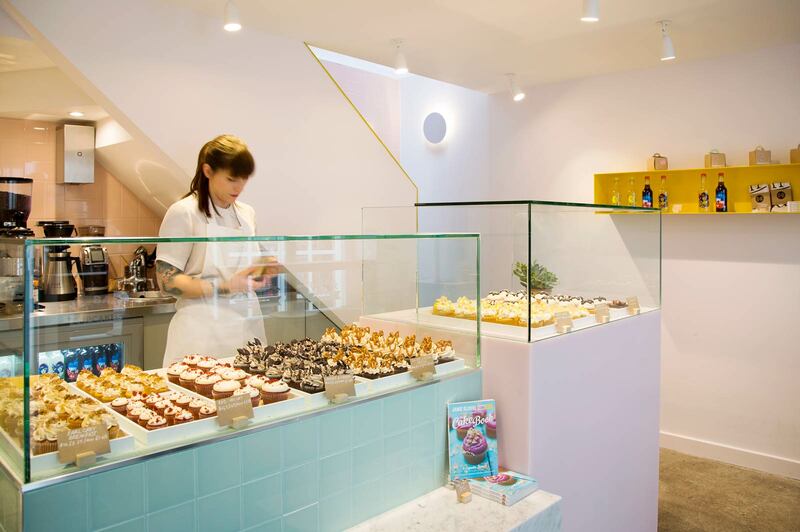 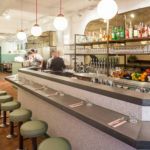 A delightful cake shop in Soho with bespoke counters showcasing the latest and daily made treats which can be eaten at the window shelving/seating. 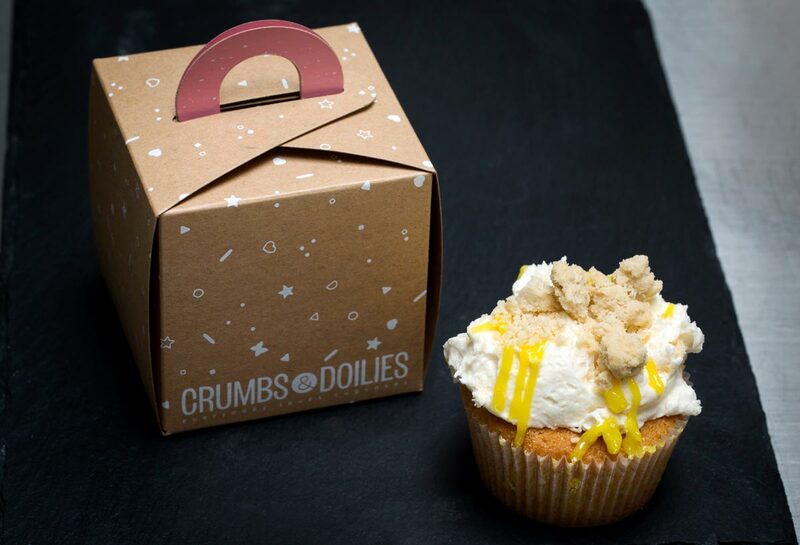 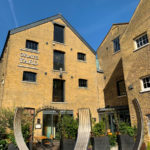 Upstairs Crumbs & Doilies make their worldly amazing cakes daily in a kitchen which was fitted out to the maximise space but also be super productive to help cater for their demand. 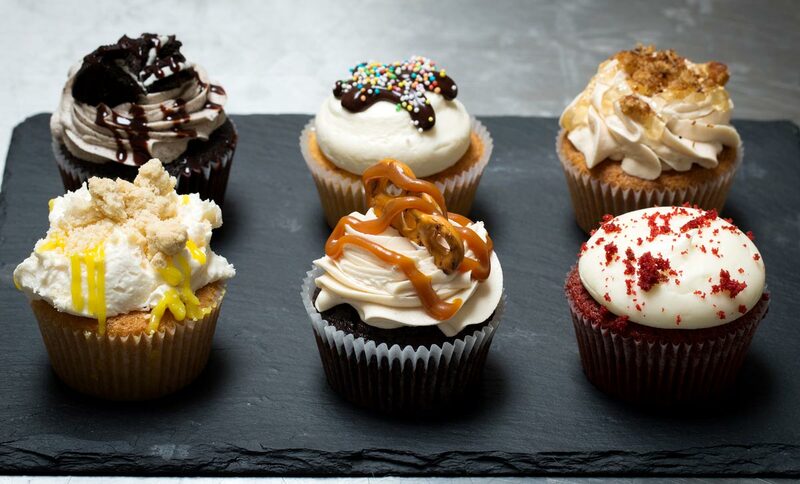 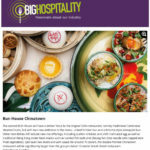 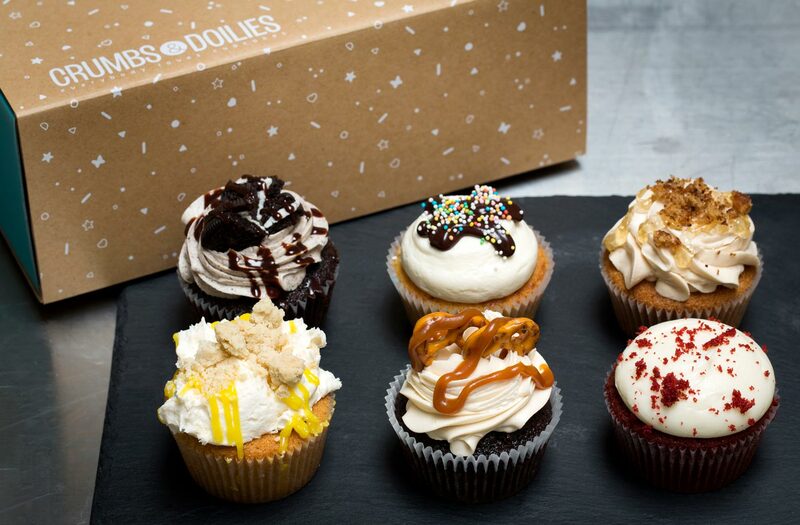 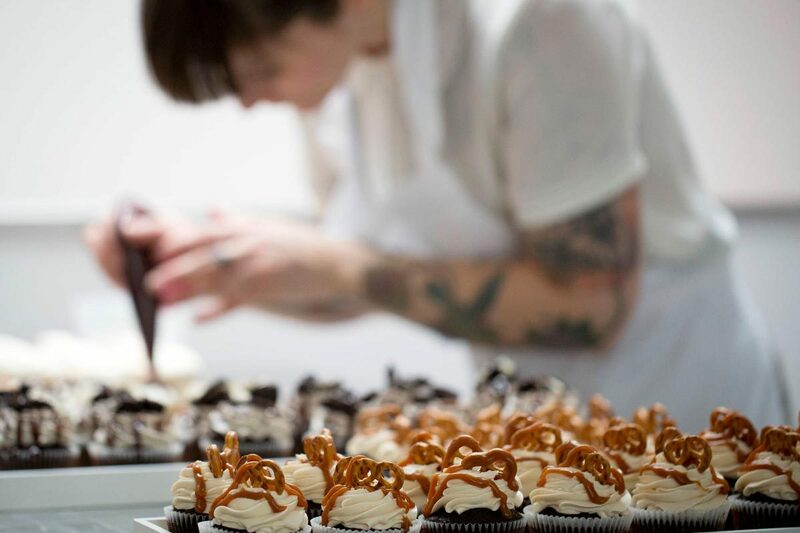 Every day they make and deliver fresh amazing cakes and cupcakes throughout London. 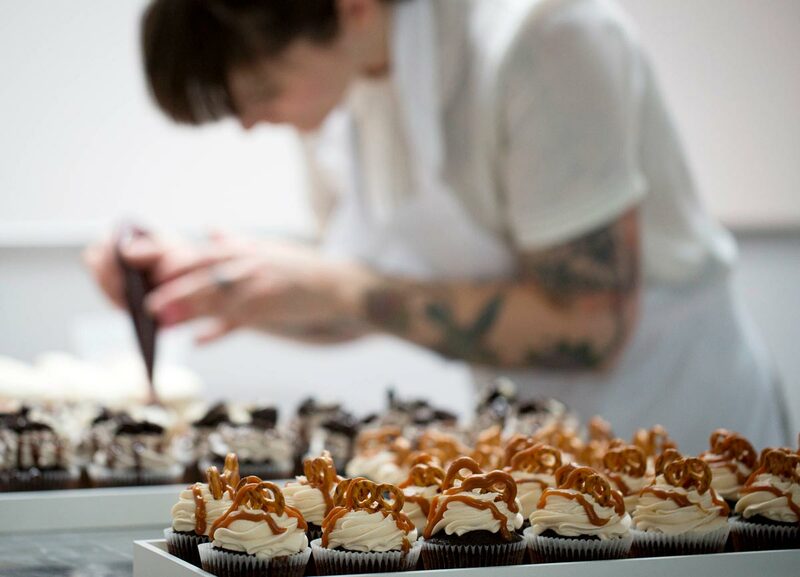 Every batch uses the finest ingredients available and every cake is personally hand-decorated. 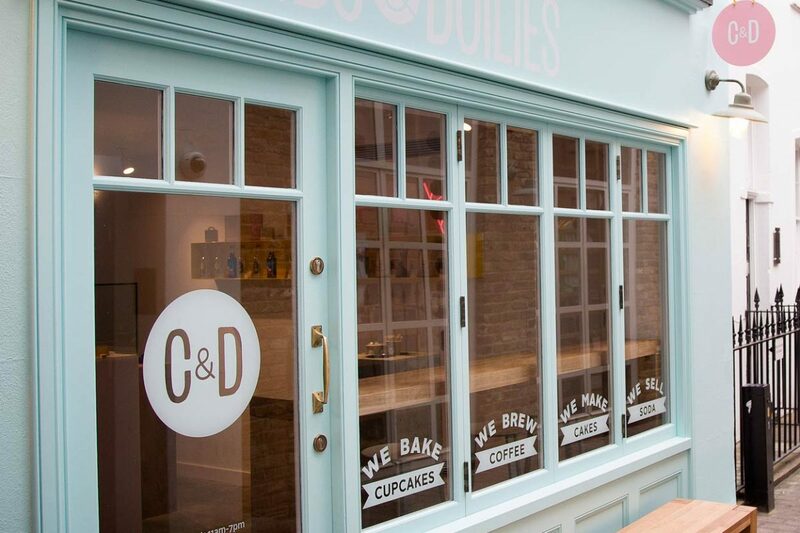 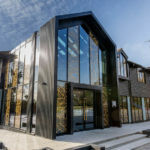 The shops open all week also offering amazing coffee, amazing teas and sodas.